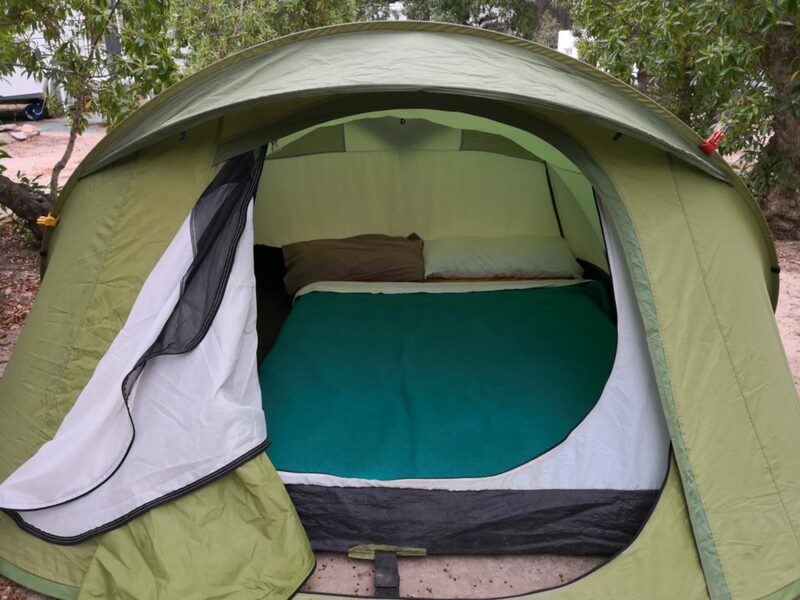 Tent with capacity for 4 people, equipped with 2 double beds. Pets are not allowed in accommodations, pitches or camping facilities. 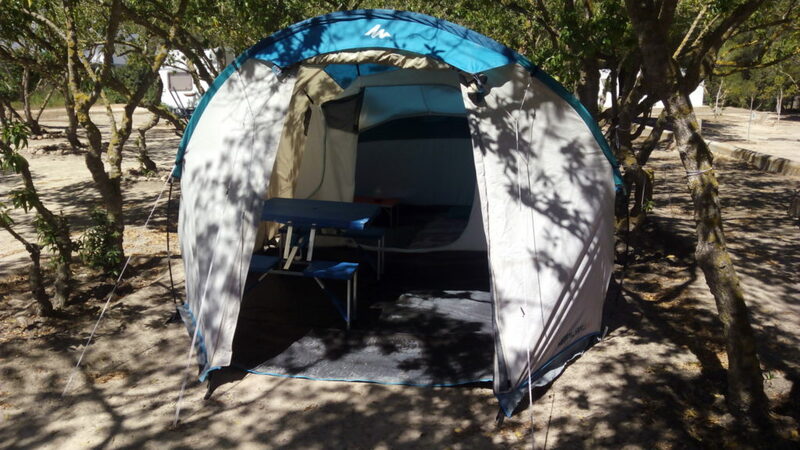 Bungalows, mobile homes or tents for rent are available for 2 to 5 people.